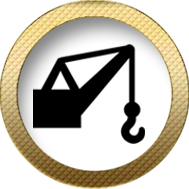 Mike's Towing & Recovery - Available 24/7 and Ready to Assist You. 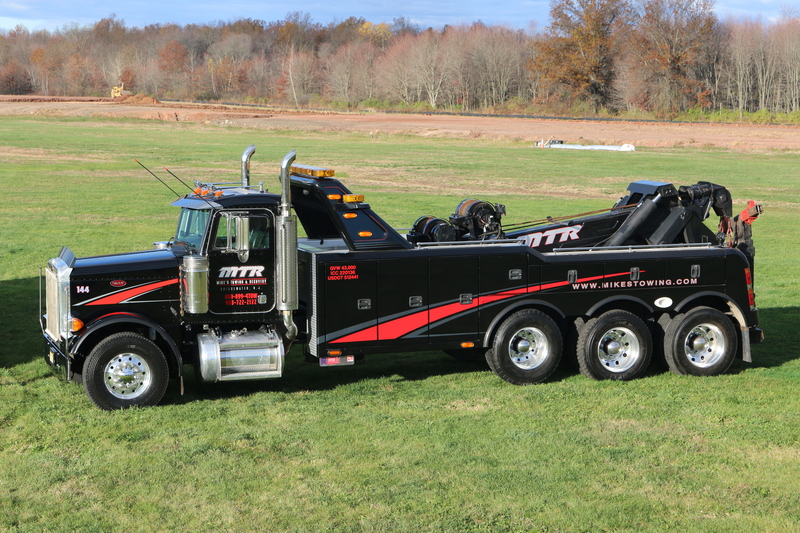 With almost four decades of experience, Mike’s Towing & Recovery has become one of the most trusted Towing, Recovery, and Transportation companies in Somerset County and Central New Jersey. 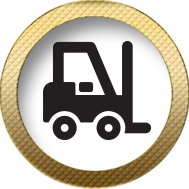 We have a state-of-the-art fleet consisting of 50 units so we can easily handle any job at any time. 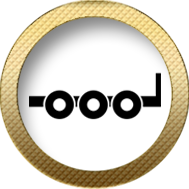 Because of the high standards we’ve set for ourselves, we have built a reputation as an industry leader. Our team and dispatchers are available 24 hours a day, 7 days a week, ready to assist you. We continually strive to provide the most reliable, efficient, and affordable service to meet all of your towing, recovery, transport and road service needs. If you’re in need of reliable and efficient towing or road service— Mike’s is here for you and will come to you whenever you’re in need 24/7. Our well-trained operators will gather information regarding the incident and head to your site promptly, bringing the proper equipment to solve the problem and get you back on the road. We can tackle any towing demand, day or night, from light duty jobs- like your family car, to medium and heavy duty recovery jobs. We are proud to work with over 35 police departments, too. Mike’s is New Jersey's best when it comes to towing and transport; you can count on Mike’s. 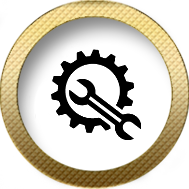 Mike’s Towing & Recovery utilizes the latest technology coupled with attention to detail with each and every job. 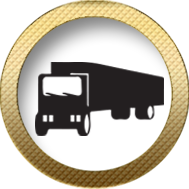 All of our trucks and trailers are fully equipped with GPS tracking units to ensure each job is done safely and on-time. From the time your call is placed, we strive to provide you with unmatched customer service and results. Count on a team that’s committed to providing each customer with complete peace of mind. 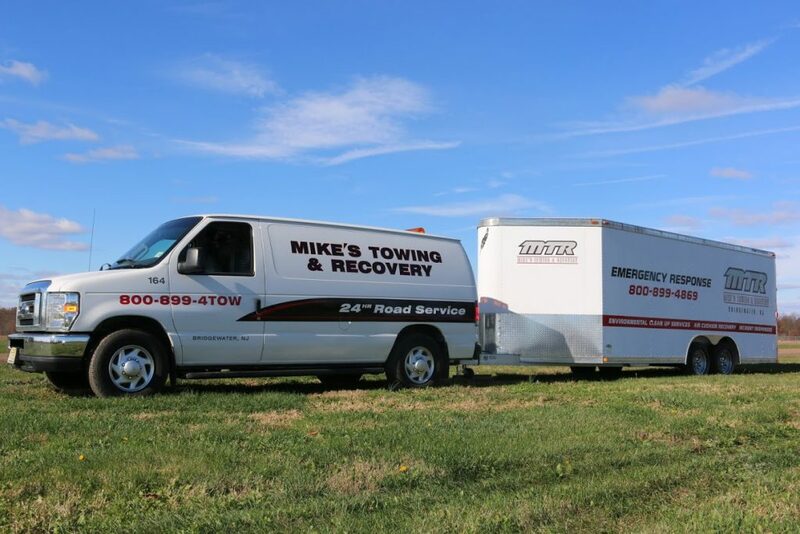 When you are in need, contact the professionals at Mike’s Towing & Recovery any time-- day or night. My Car Has Been Impounded. What Do I Do Next? Contact your insurance carrier and determine whether or not you have collision coverage. If you do, let them know your vehicle is being stored at Mike's Towing & Recovery, 643 East Main St., Bridgewater, NJ 08807. Then call us and grant us permission for your insurance company to assess and/or retrieve your vehicle. If you do not have coverage, call us today to find out the amount owed on your vehicle, and discuss your options for removal. If your vehicle has been impounded, you must first go to the police department from which it was impounded, get a release form, then produce valid documents to drive your vehicle off our lot. If your vehicle has been towed for an invalid Driver's License, there must be two licensed drivers present and you must go to the police department before coming to Mike’s Towing & Recovery to obtain your release form. Contact us prior to retrieval to discuss your charges owed. Contact us to discuss the fees owed on your vehicle. No work is allowed to be performed in our yard. 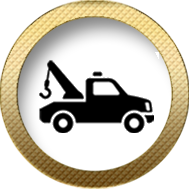 If your vehicle is not drivable, you are required to have a licensed Tow Truck remove the vehicle from our facility. Please note, New Jersey State Law allows US to release a vehicle ONLY to the Registered Owner without the prior written consent of the said owner. You will be asked to produce valid photo ID, as well as proof of ownership for the release of your vehicle. If someone other than the owner is retrieving the vehicle, they must have WRITTEN, NOTARIZED permission from the owner. See our Consent form on our website or ask for a copy. Besides providing you with towing and recovery services, we also have a state-of-the-art repair shop. From extensive jobs to routine maintenance, Mike’s Auto Service prides itself on being the most reliable, honest, and affordable car and truck repair facility in Central New Jersey. Turn to the professionals with a track record of almost four decades of total customer satisfaction to get your vehicle back on the road as soon as possible. Come and see us the next time you need service. We are located at: 643 East Main St., Bridgewater, NJ 08807 and can be reached by calling - 908-722-2122. Mike’s Fuel Delivery Inc. offers off-road diesel fuel delivery services. To keep diesel generators and equipment running their best, it takes the finest quality of diesel fuel to upkeep their power, efficiency, and durability. 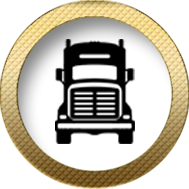 We are here for your diesel fuel delivery needs 24/7, 365.